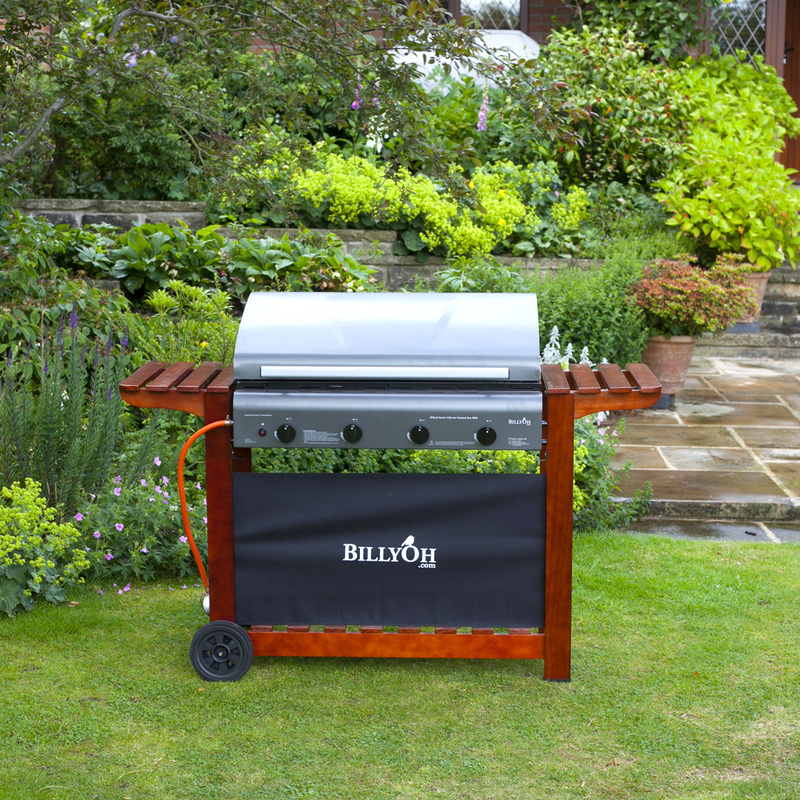 Get sizzling this summer with a great all rounder bbq . There are many sensations of summer, and one of the best is the sound cooking food on a bbq. There s nothing better than hearing your food sizzle as it hits the bbq. 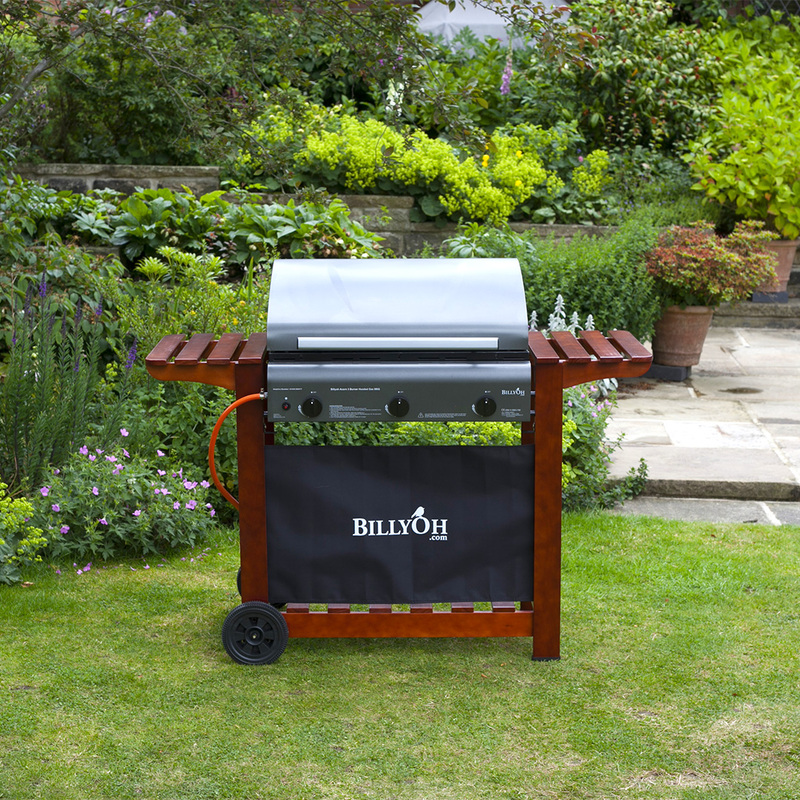 A good bbq is a must when you re entertaining this summer, that s why we think the billyoh acorn hooded bbq range is everything you need from a bbq. This range is offers you many practical elements that will make your summer food a real hit with your friends and family. This range of bbqs features a hood which gives you the option to use different cooking methods. With the hood down you can opt to roast you food which gives it a tender, succulent finish. With the lid up you can cook using the traditional direct bbq method which produces equally tasty results. Clean style . There s nothing worse than trying to keep your bbq clean, that s why we ve included a steel drip tray which catches any drips. 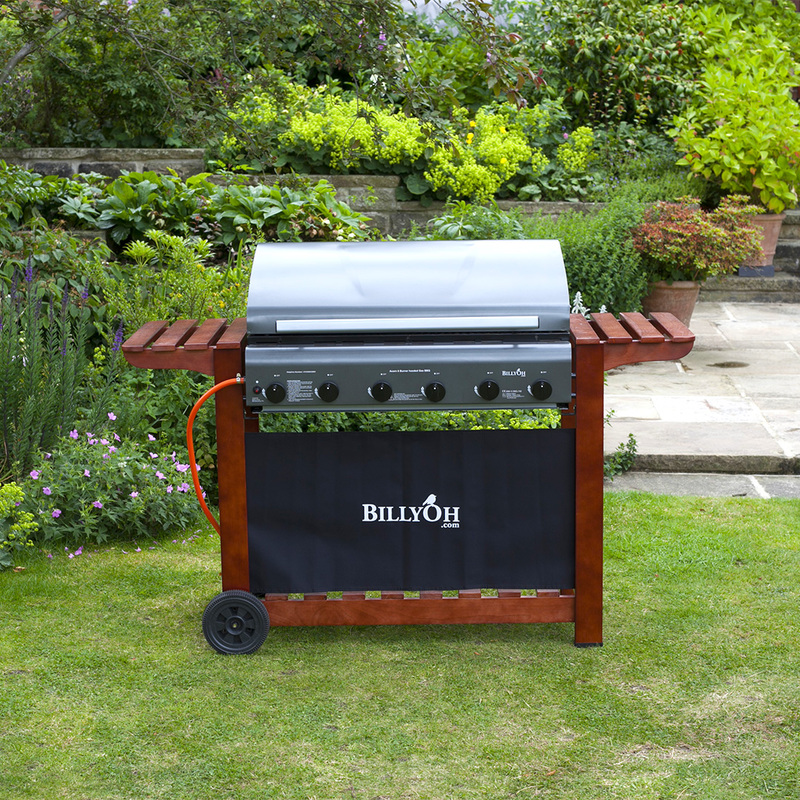 This is easy to remove and easy to clean so you ll never have to worry about your billyoh acorn hooded bbq making a mess. The rest of the bbq is also easy to clean which makes for simple maintenance. The main cooking area is spilt into two, a grill and griddle over lava rocks. Lava rocks are a popular cooking medium for bbqs as they disperse heat evenly. Gas for easy cooking style . Why spend all of your summer huffing and puffing to get your bbq going make cooking a swift process by simply turning on the gas. 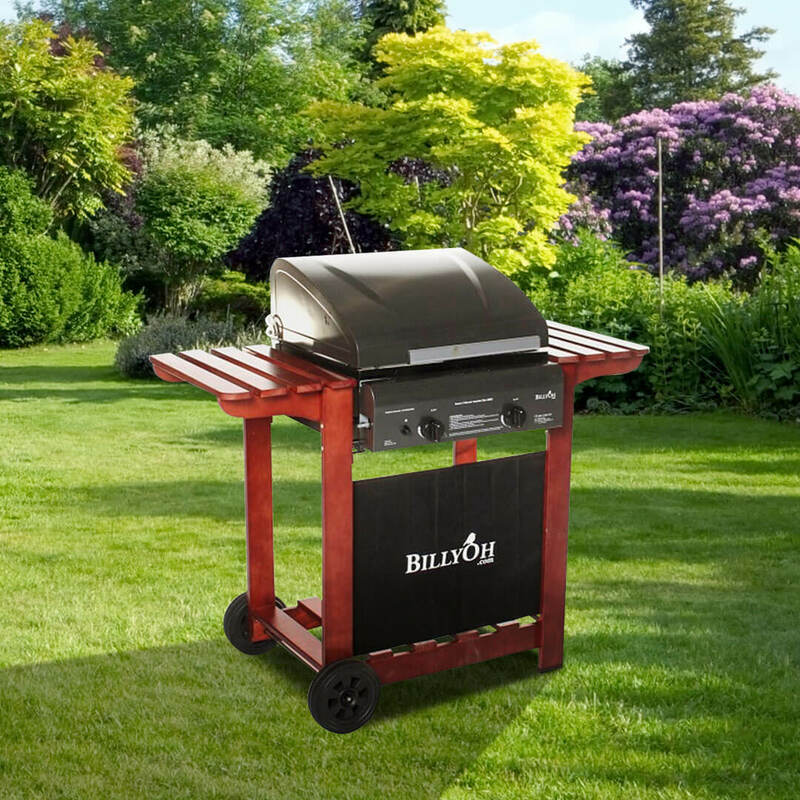 This bbq works with your choice of has which can be stored under the bbq on the handy self. The fabric front also keeps this shelf covered and looking tidy. The gas hose is included and is easy to connect to your bottle of gas. It s easy to control and adjust the cooking temperature with the large dials located on the front of the bbq.